Look at the sort of dangerous animals I have to walk past just to get home! 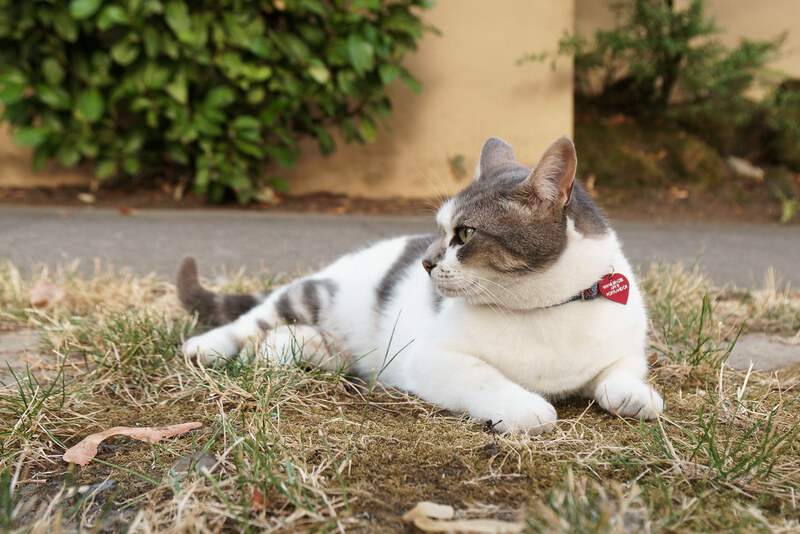 This entry was posted in Street & Travel and tagged cat, Irvington, Oregon, Portland, resting. Bookmark the permalink.